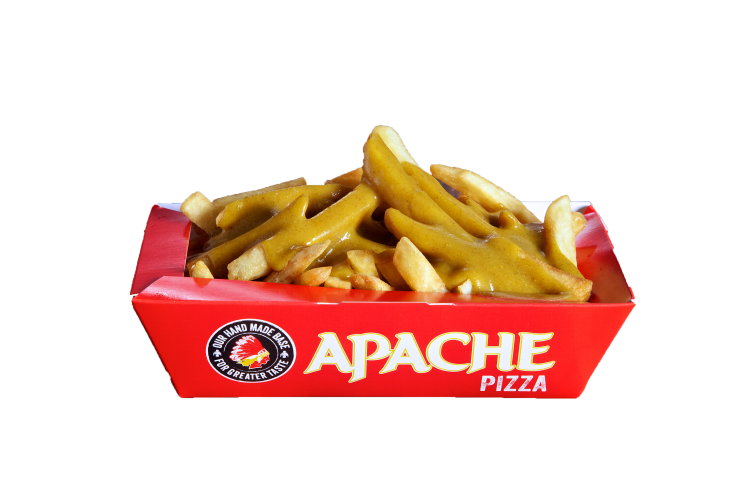 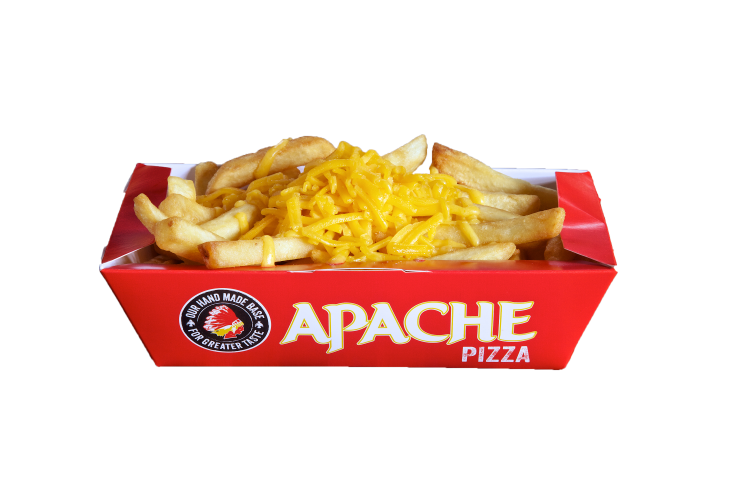 Chips topped with lashings of cheddar cheese. 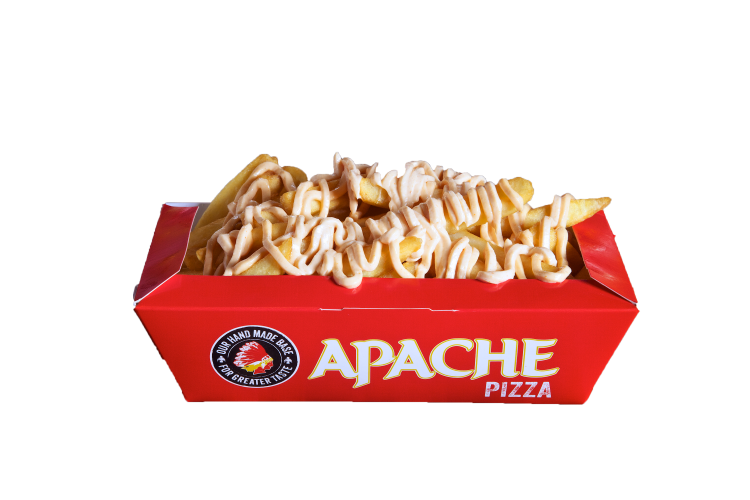 Chips topped with cheddar cheese and garlic mayo. 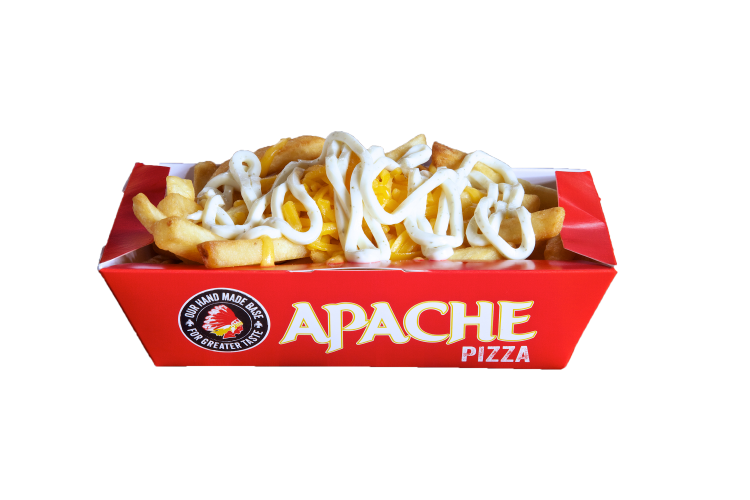 Chips topped with zingy taco mayo.